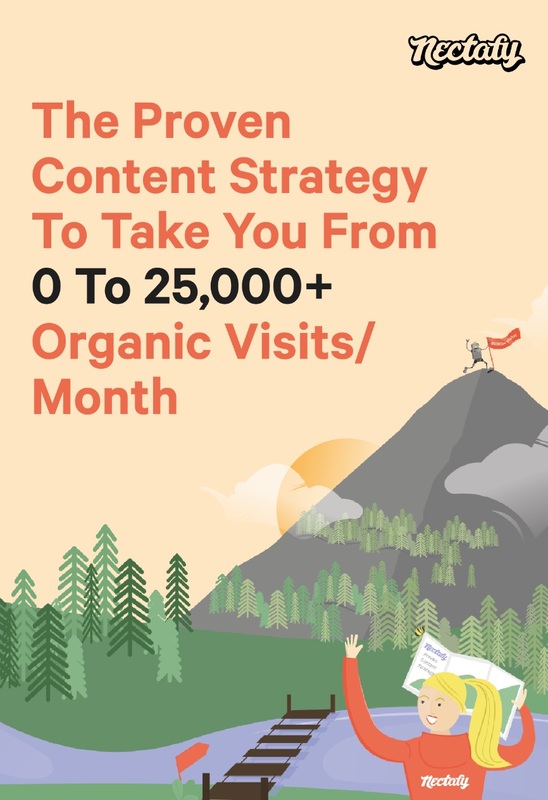 Whether you’re starting at zero or seeing tens of thousands of visitors per month, you need this guide to make sure you’re writing content that hits your growth goals. Our own growth content plans are based on this three-phase system that has helped us deliver amazing results for our clients. Now, you can see exactly how we decide what to write for our clients, and when we put specific content into play—and follow a similar game plan for your own company. Phase 1: Authority Building—Fewer than 1,000 visits per month and a Domain Authority of less than 20. Phase 2: Keyword Cultivation—From 1,000–25,000 visits per month and a Domain Authority from 20 to 50. Phase 3: Sales Growth—Greater than 25,000 visits per month and a Domain Authority from 50 to 100. Download the free guide to get started now.